Hale Navy is a GREAT choice ! oh thanks!!! I'm so excited to see it up on the walls.....excited and nervous in the best way! I hate painting but when I moved to my new place I felt like it needed some color. I painted one wall in the living room a pretty turquoise-y shade of blue and just that one wall made a world of difference. 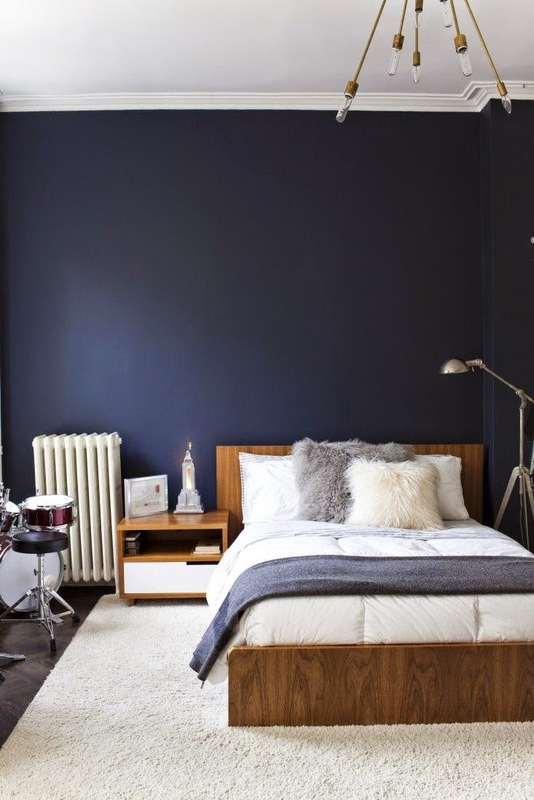 You should totally go for the rich navy accent wall. 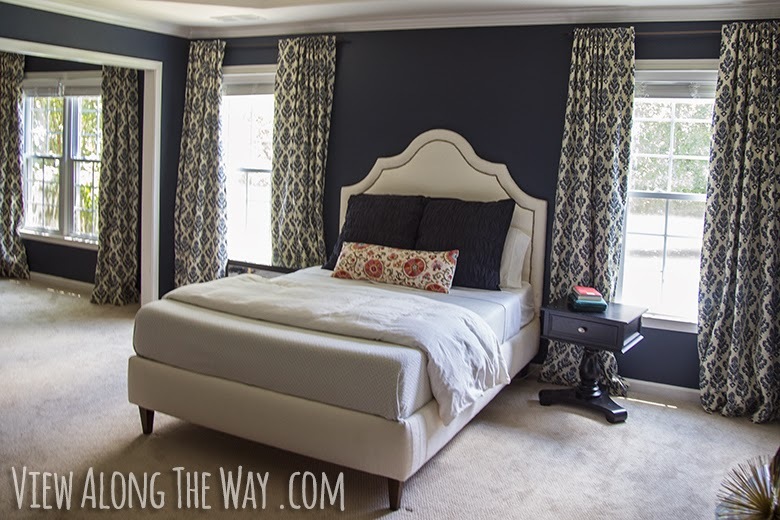 It will give the room some presence and it won't be too much like a whole room that one color might be.